Below is a list of homes for sale, if you would like to refine your search within 85255 you can easily do so here. Clean living at its finest! 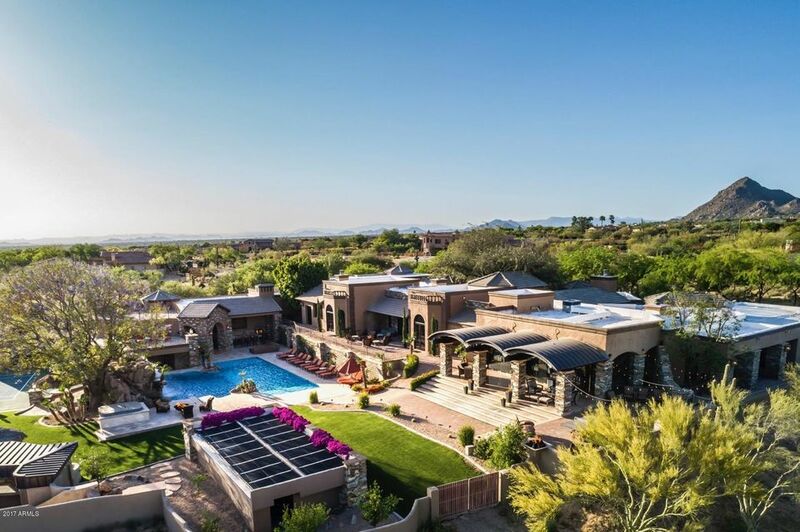 Rare opportunity for the design oriented buyer to live in a low-impact, environmentally friendly, health conscious luxury home in the private gated community of Tusayan at Troon Village. 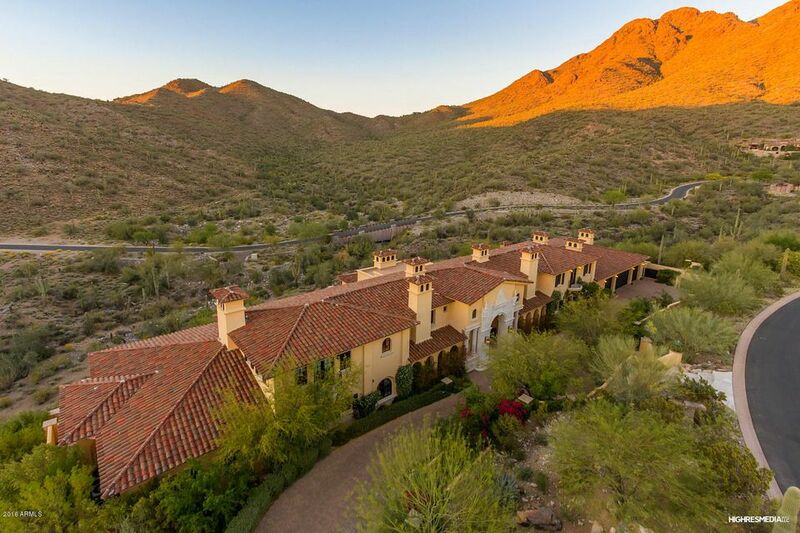 An eco-friendly masterpiece at 2600 plus feet of elevation and integrated seamlessly with the natural Sonoran Desert flora and granite boulder strewn side of Troon Mountain. The 5,000 sq. ft. residence constructed of steel, concrete, stone, and glass, stuns with its extensive use of ''green'' technology and jaw-dropping views of the Valley and mountain ranges, both distant and close. The five, cast in place, hexagonal concrete structures are set at several different levels on the 5-acre cul-de-sac lot and topped with rooftop garden structures and solar panels. ACT FAST! 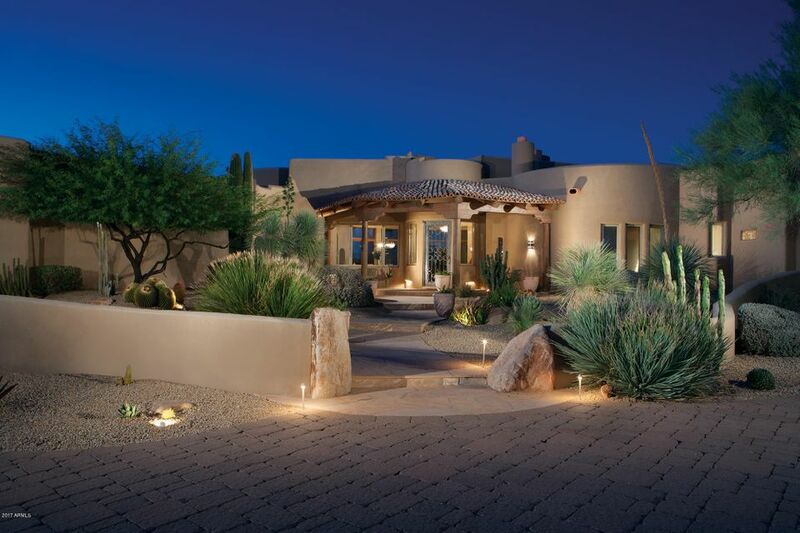 An incredible pre-construction opportunity to own this contemporary masterpiece!Priced $500,000 below market for immediate sale, this will be the best value you will find anywhere in N.Scottsdale.Situated on an AMAZING lot with breathtaking views of the McDowell Mountains this home will provide the elegant, private lifestyle you have been waiting for. To be built by Skapa/Design Build & created by world renowned architect Bing Hu, this property will features the highest level of quality and finishes throughout.6100 sqft 5 Bed 5.5 baths and guest suite.Views galore with ton of custom glass work highlighting the un parallel scenic views of N. Scottsdale.Contemporary new construction is an extremely rare find, especially on a lot of this caliber.Check the comps. Set apt. today! 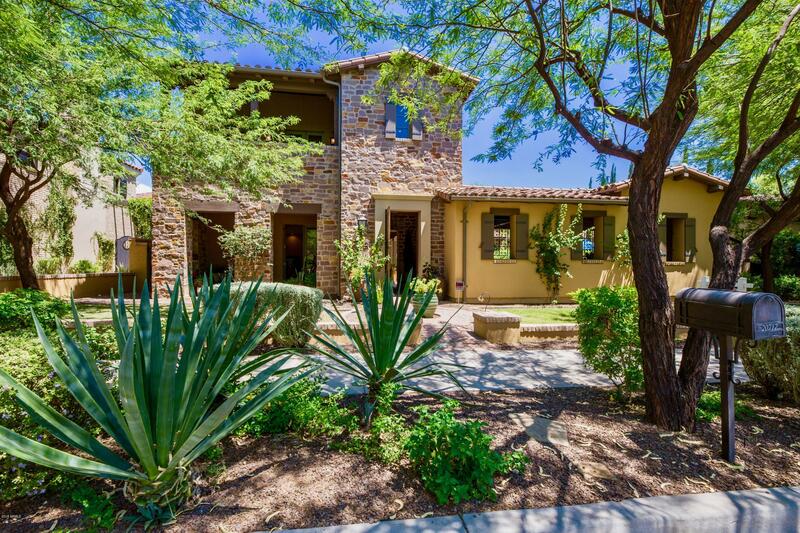 This Salcito Custom Home built treasure has so much diversity that it's a MUST SEE! The game room, sport court, play pool, putting green, lawn, theater room & open-floor plan living spaces make it perfect for families. 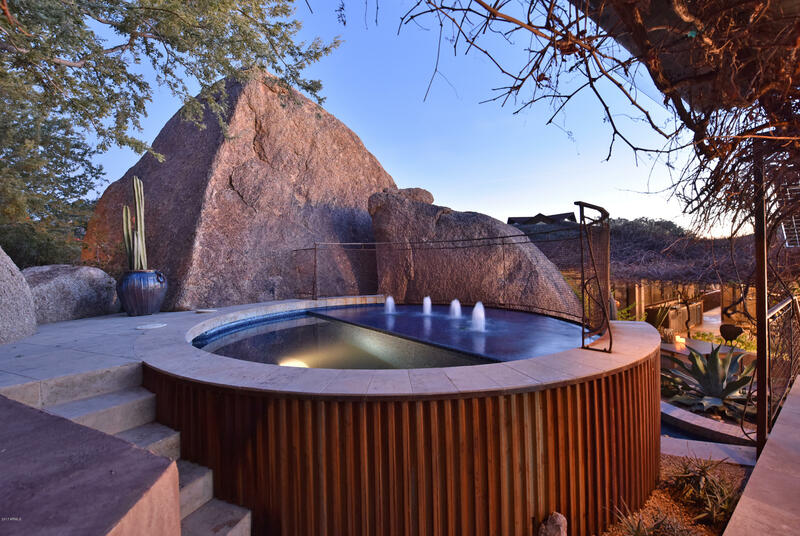 4+ private outdoor living areas with city and mountain views, formal bar, house music, wine storage, 4 fireplaces and a firewall provides entertainment of large or small groups in style and intimacy. You can sneak away to the master retreat, an outdoor shower and spa, the loft with player piano, or the outdoor hideaway living room. 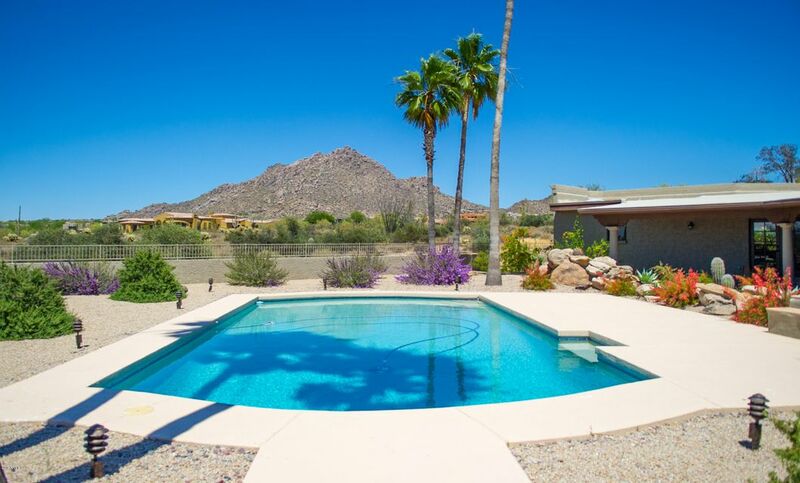 a privacy buffer supplied by the wash. Livable, covered area and terraces total nearly 15,000 square feet!The home is nestled perfectly at the edge of a cul-de-sac on 1.4 acres. Updated photos 7/3/2018. Construction is going on! 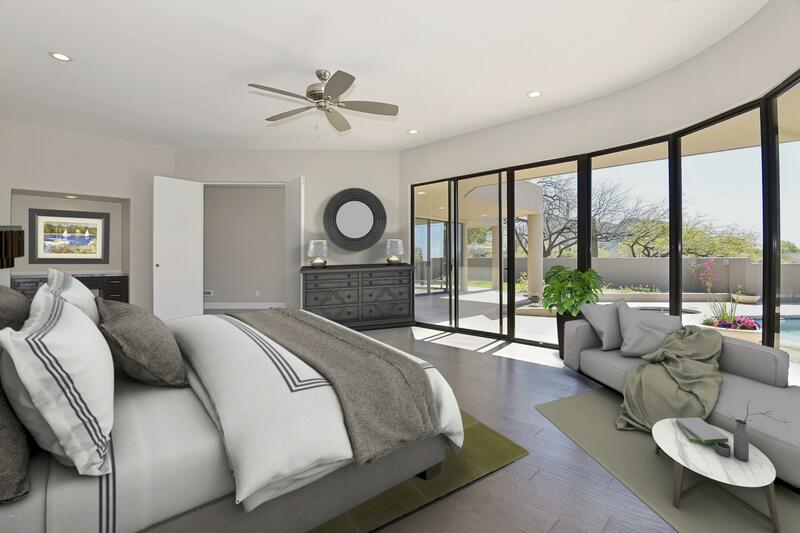 Brand New Spec home being built on South facing rear solar orientated lot in the highly sought after guard gated community of Arcadia at Silverleaf. 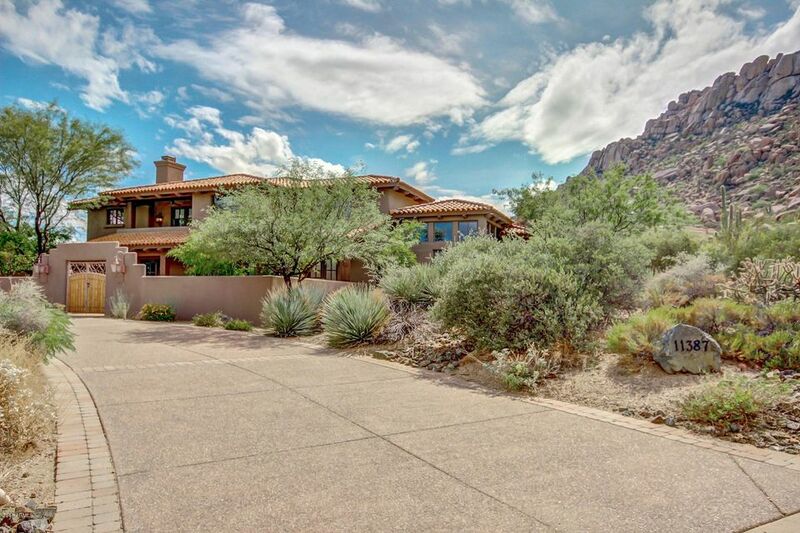 Beautiful McDowell Mountain and City Light Views in a fabulous neighborhood. 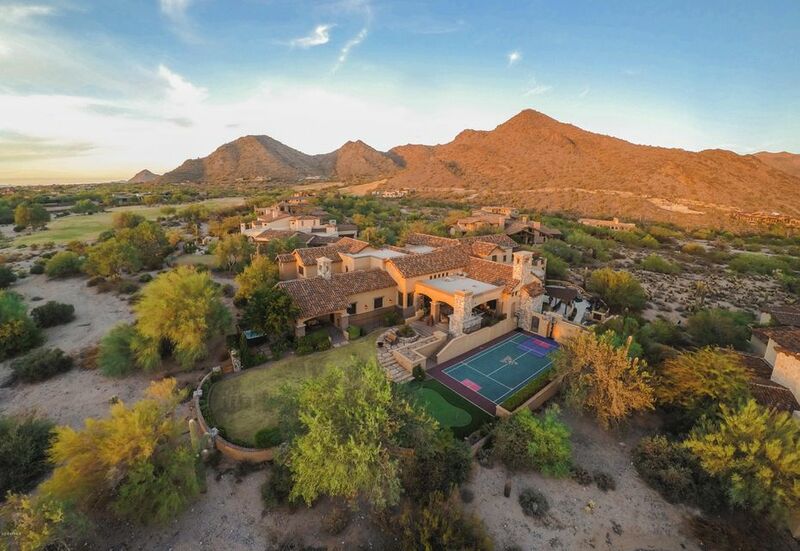 Game room, den with fireplace, guest casita, 25' soaring ceilings, jaw dropping AZ outdoor living via upgraded inverted corner sliders in the Family Room and Breakfast Room, Pocket Doors in the LR. 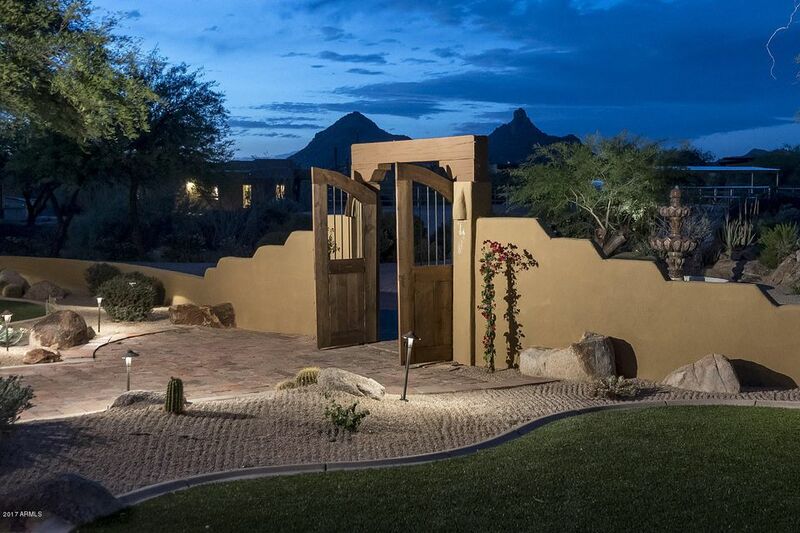 2 wet bars, one on each floor, covered deck with an outdoor fireplace, complete with a heated pool and spa. Still time for buyer to choose their finishes. See docs tab for floor plans. Expected completion late 2018. Reduced $100K. One of two remaining New homes ready to move into at the gated community of Legacy Cove. 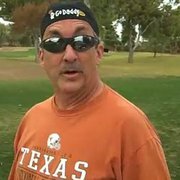 The home INCLUDES pool, built in BBQ, front and backyard landscaping and Sub-zero/Wolf appliances. (The photos are of a similar sold model.) 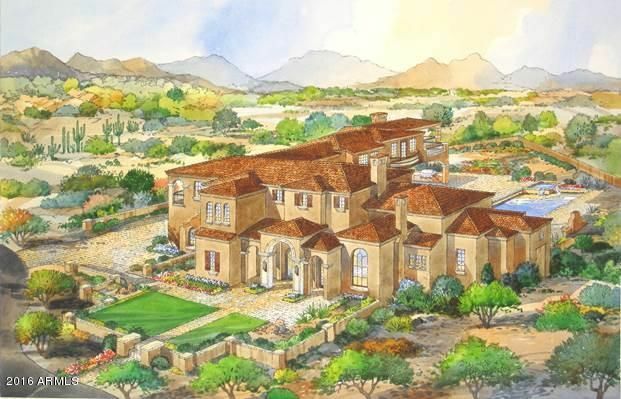 Legacy Cove is a NEW SEMI CUSTOM single family home GATED community nestled between Silverleaf and DC Ranch built by Sonora West a preeminent Silverleaf custom home builder bringing the finest craftsmanship in home building.